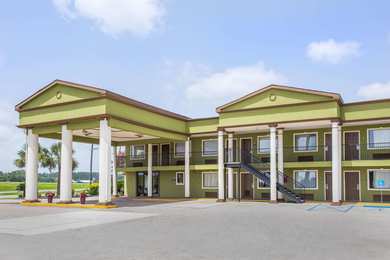 "The motel was super clean, and everything was nicer than I expected considering the affordable rates. The employees were helpful. You won't be disappointed.2018-03-12"
Learn more about Crowley Hotels & Motels in our Crowley Hotels Guide.